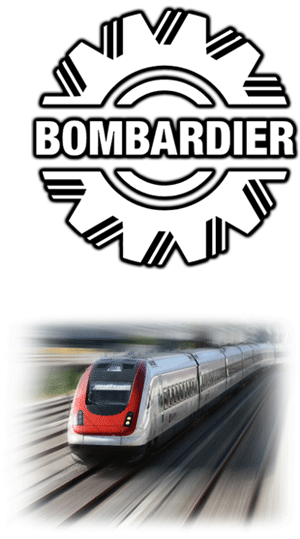 Bombardier are a global manufacturer of planes and trains. One aspect of their business is the manufacture of electronic signalling systems for railway companies worldwide. With safety being a critical factor in such products, ATE systems are used to carry out comprehensive functional tests at various stages of the manufacturing process. Bombardier recently required two new ATE systems for use at one of their manufacturing facilities and another at their facility in Plymputh to reduce the test time for trackside units. Terotest provided three ATE systems in total: two systems to their manufacturing facility, and a further system to their Plymouth facility. Terotest also provided a number of applications with the systems. The fixtures have been designed in such a way that the products can be teseted as part of the production process and also after conformal coating. This allows units to be tested should they be returned as part of the on-going servicing program. The result of these new systems is a significant drop in the testing time taken for testing, as well as an increase in quality control. Both of these are important considerations when testing equipment trackside.